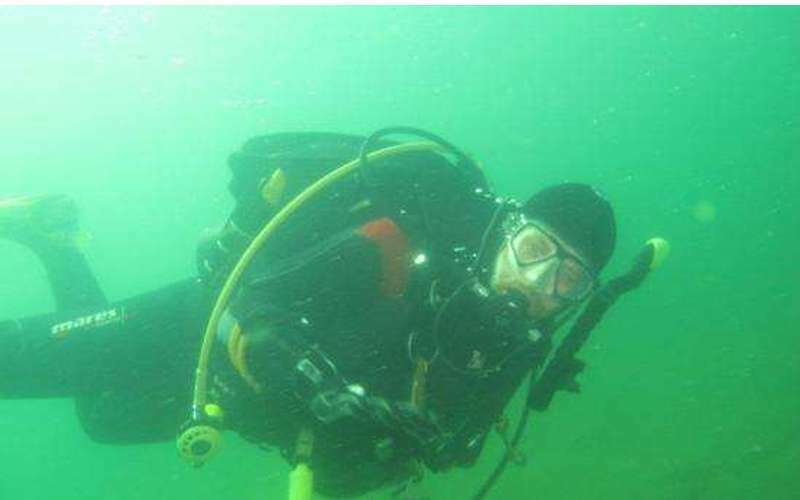 Interested in scuba diving? 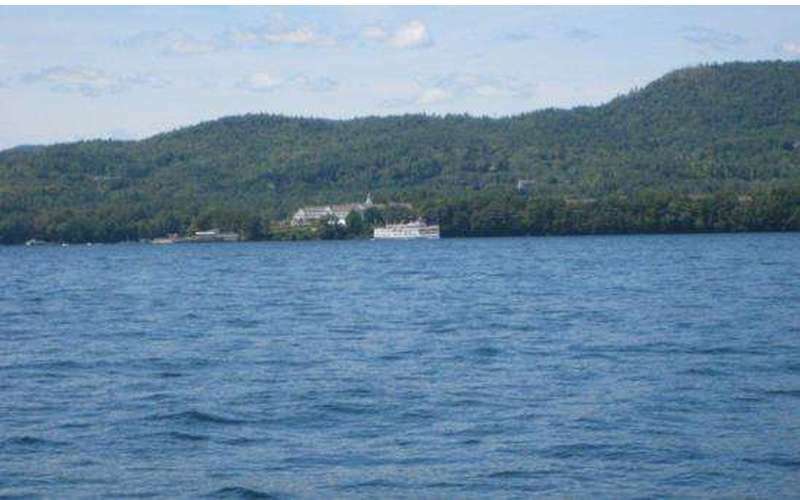 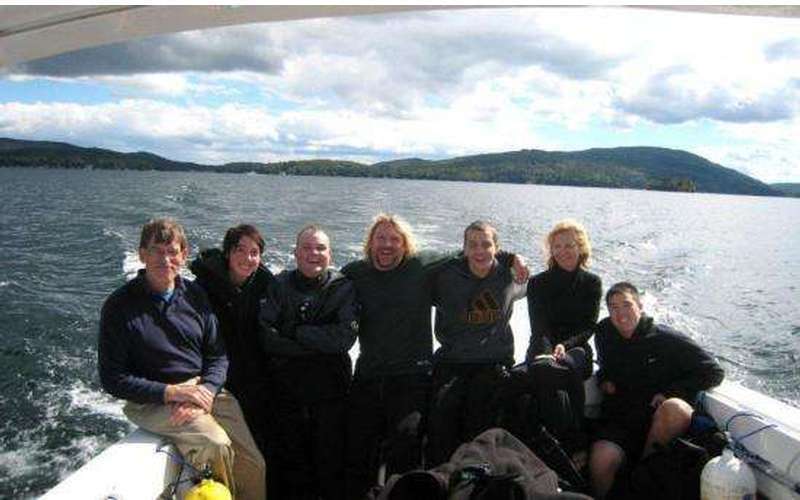 Captain Frank Hartley of Halfmoon Dive Charters offers full service Dive Charters on Beautiful Lake George. 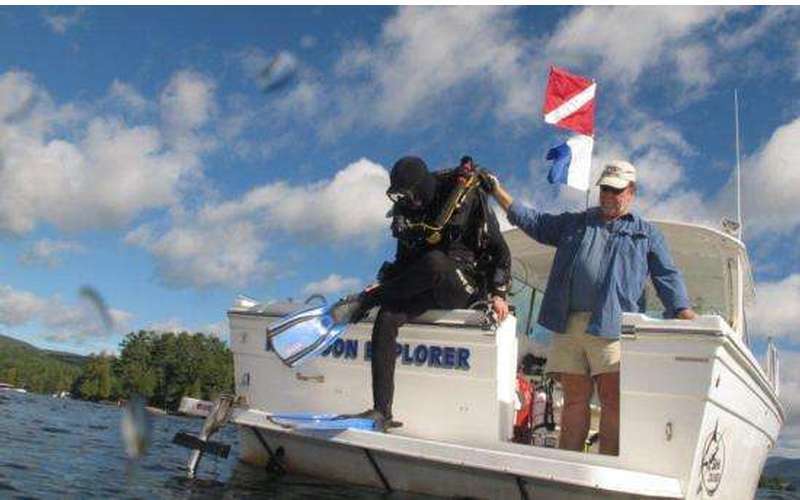 Also, he holds a PADI Master Scuba Diver Trainer certification and can provide all your training needs. 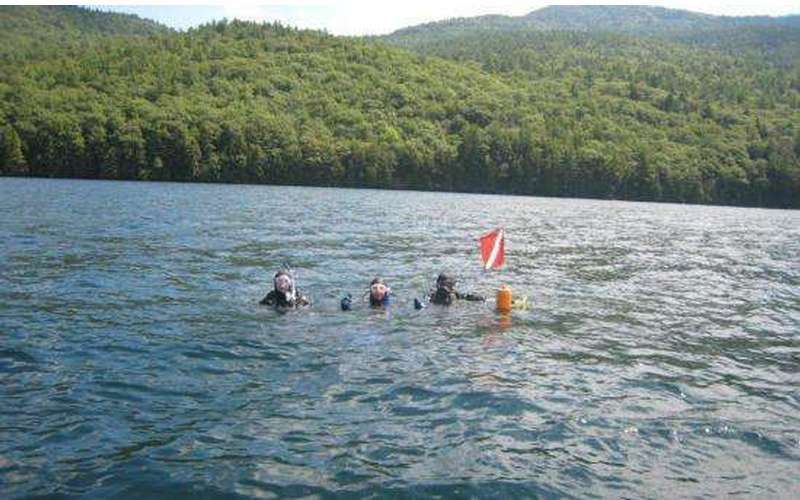 Whether you are looking to be a recreational diver, or are interested in Advanced and Specialty courses, you need to learn the basic diving skills. 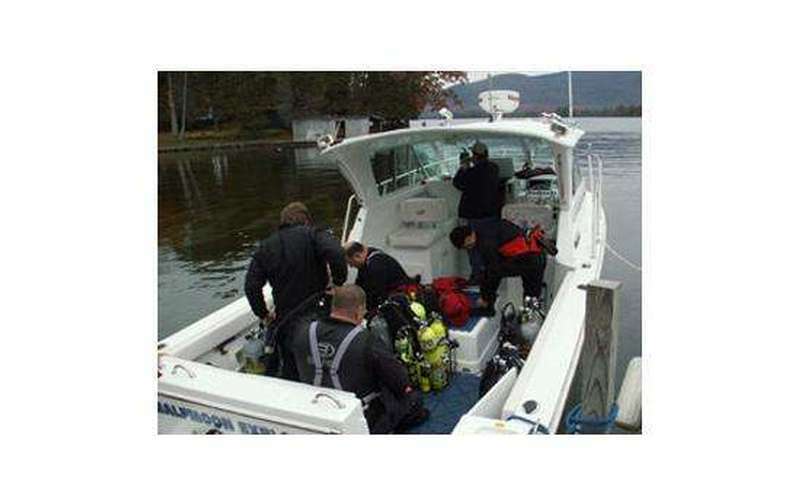 Halfmoon Marine Services will work with you one on one to teach you everything you need to know! 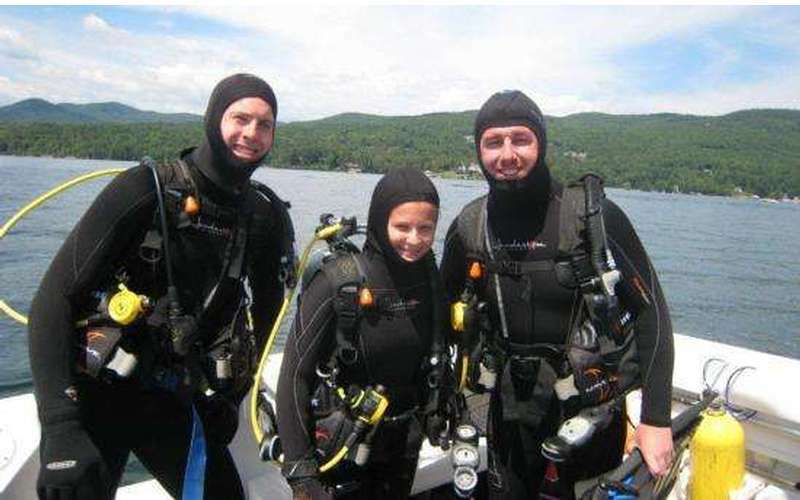 Join us to discover the wonders of scuba diving! 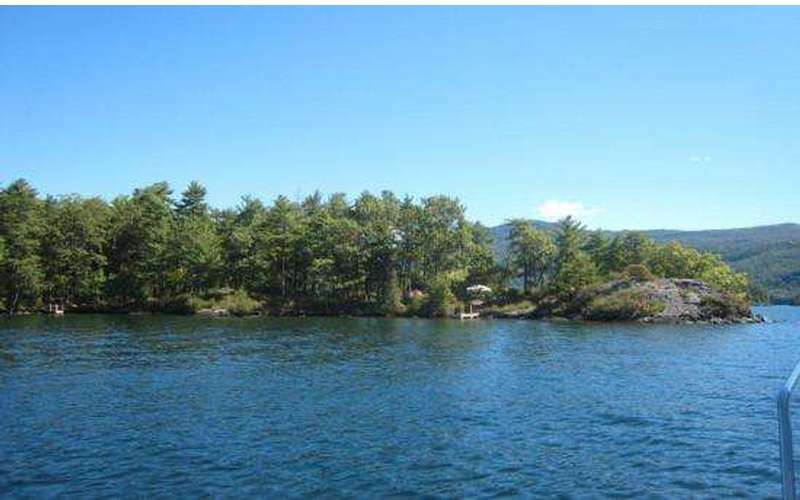 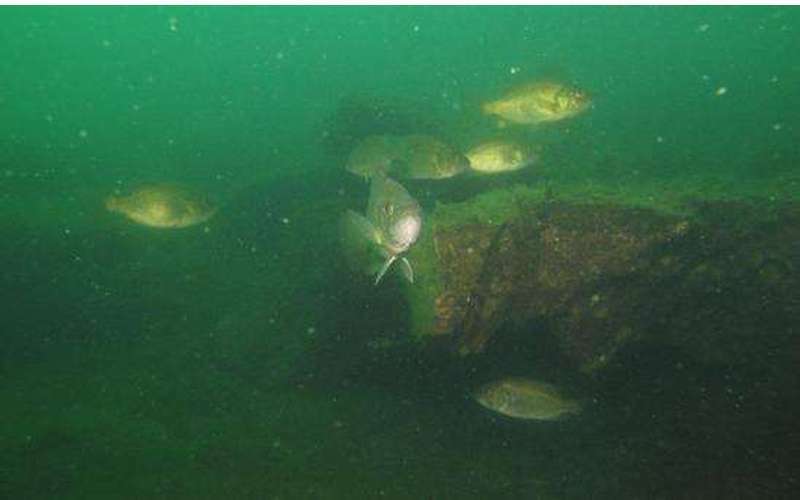 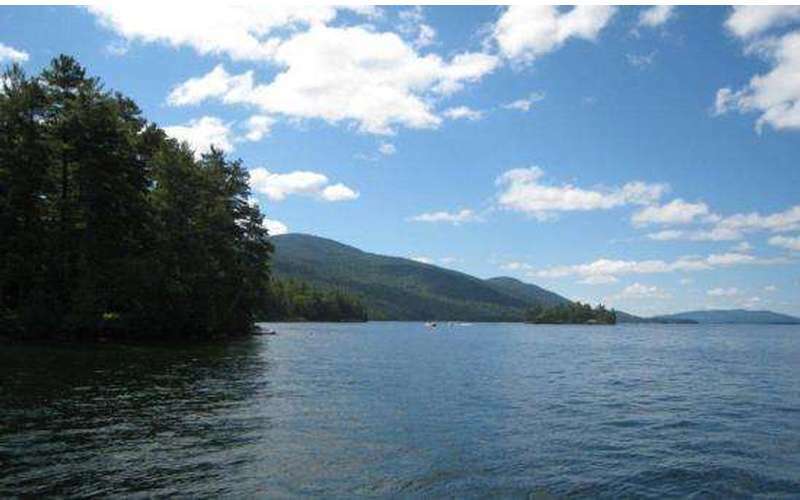 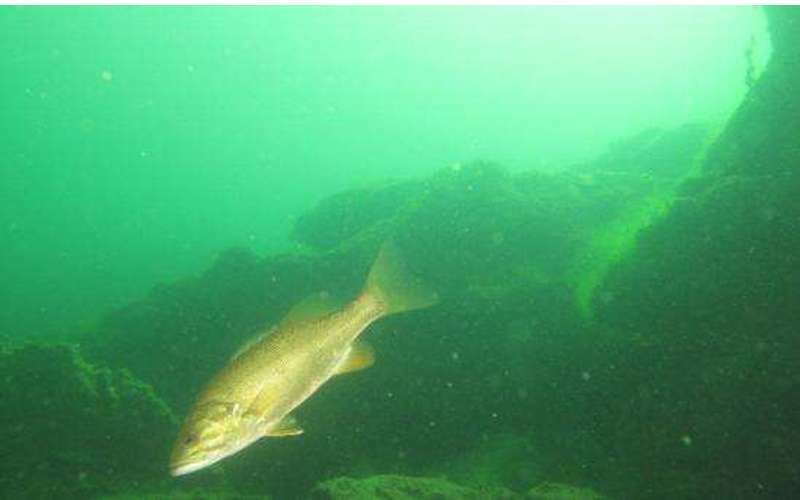 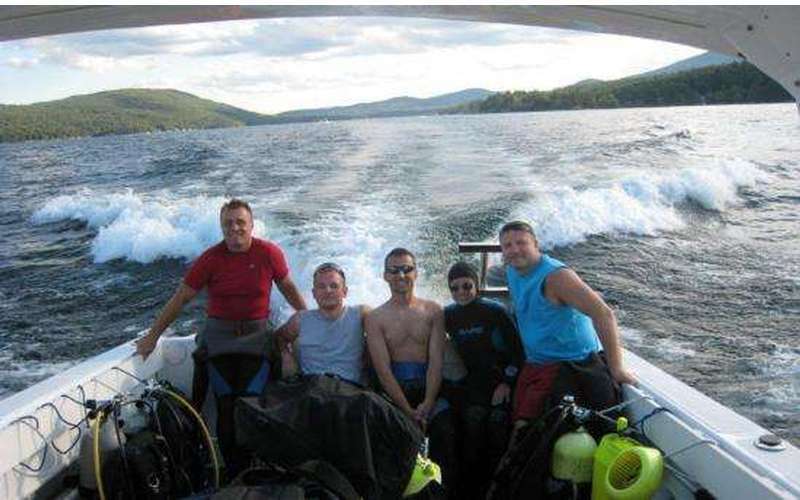 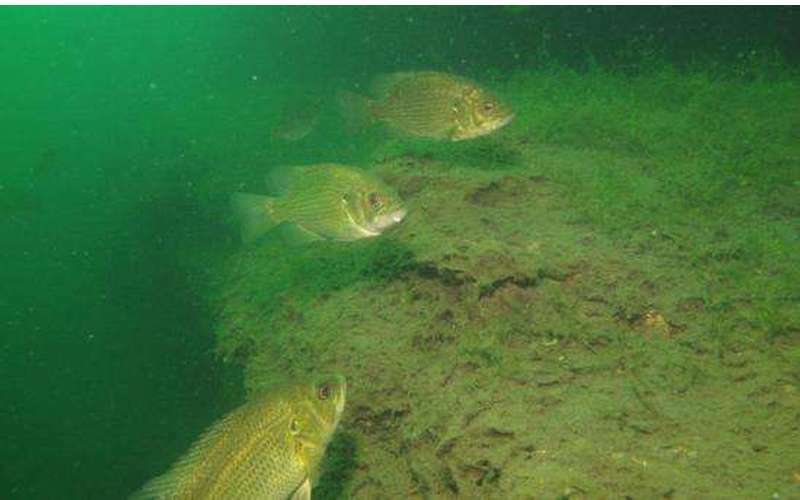 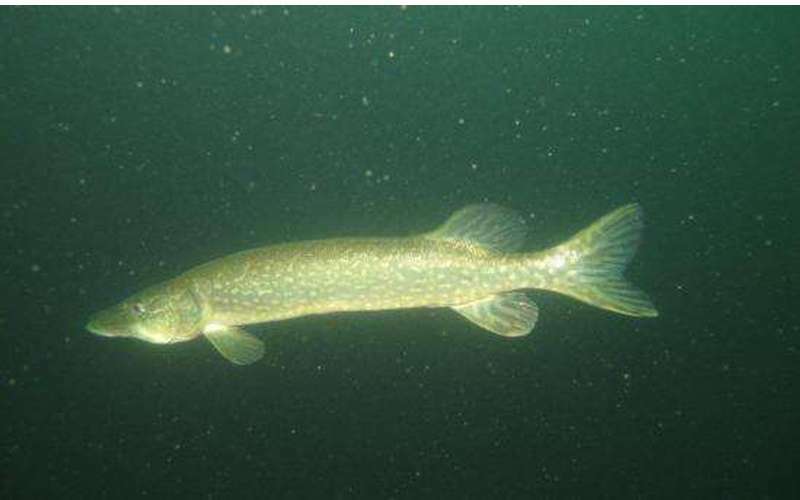 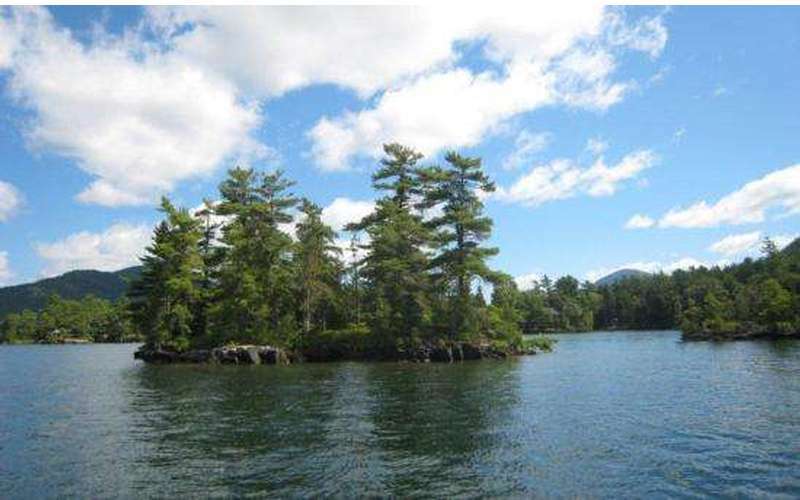 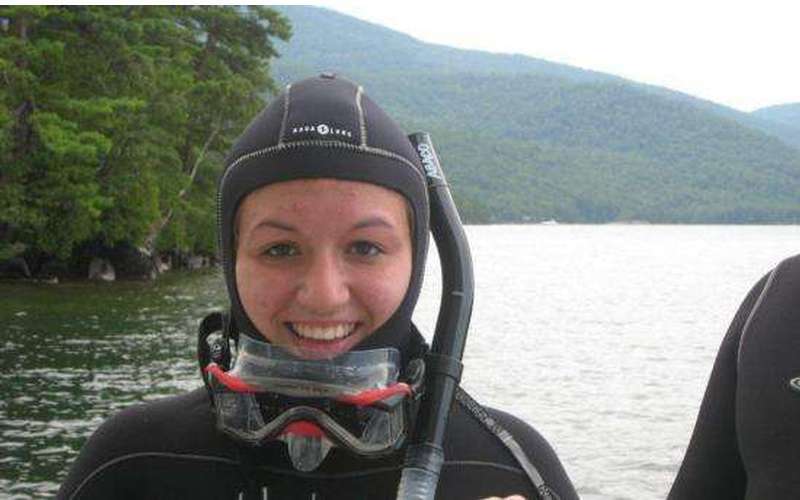 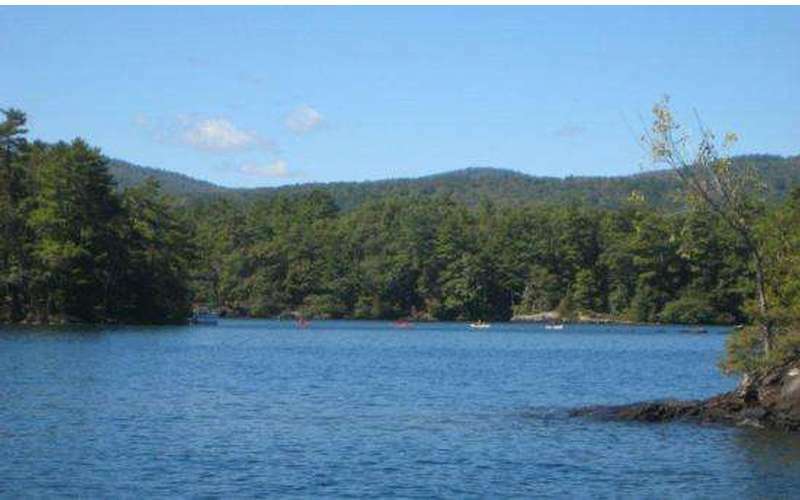 Contact Halfmoon Dive Charters - Scuba Dive Lake George! 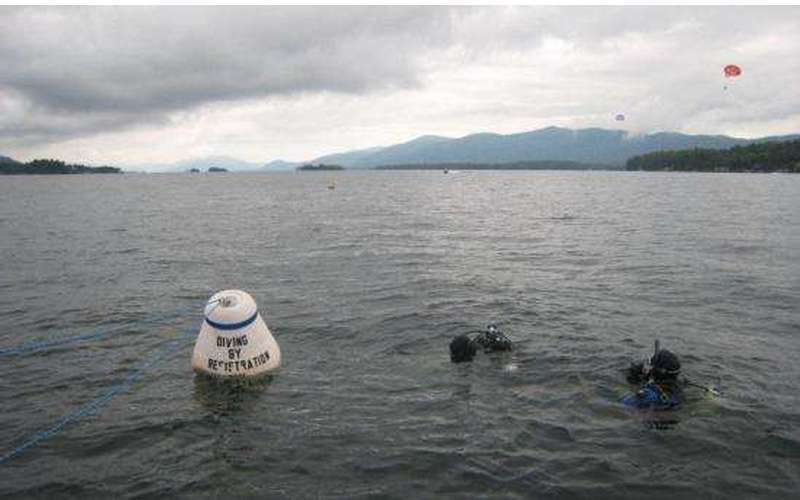 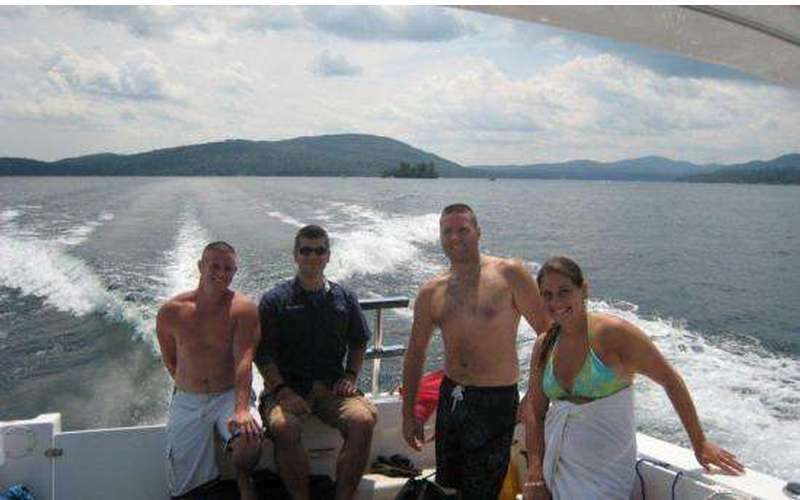 Message Halfmoon Dive Charters - Scuba Dive Lake George!